Why is Sports Nutrition Important? 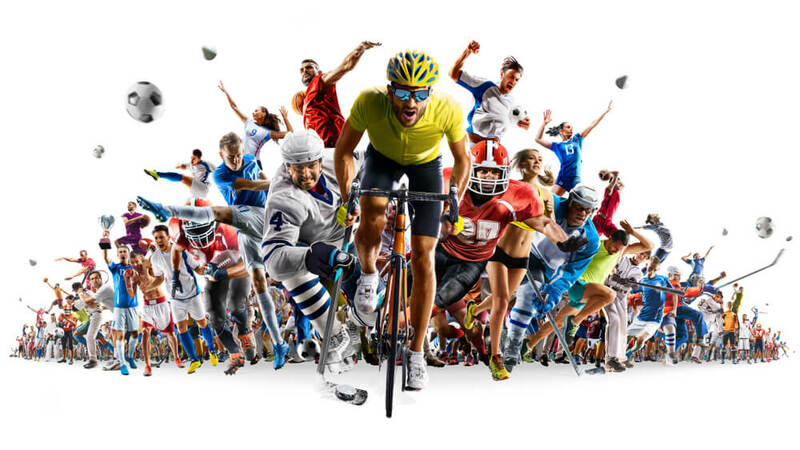 Elite athletes, bodybuilders, cyclists, surfers, passionate marathon-runners, avid gym-goers and those participating in team sport. What do all these people have in common? While their chosen form of training might seem quite varied, the truth is that anyone who regularly exercises or competes in any form of sport can benefit greatly from seeing an Accredited Sports Dietitian. Believing that only elite or Olympic level athletes engage the expertise of a Sports Dietitian couldn’t be further from the truth.. Anyone who seeks to improve their athletic performance in any capacity, whether they are only beginning to become more active or are a professional in their field, will benefit from fine-tuning their nutrition strategy to better suit their specific goals and training program. Keep reading to learn more about how an Accredited Sports Dietitian can help all types of athletes, both recreational and elite. Most of us know that our diet plays a huge role in how we feel and how well our body functions throughout our day to day life. Athletes, however, have vastly different nutritional needs to the general population due to their active lifestyle and performance goals. For this reason, many athletes turn to an Accredited Sports Dietitian for expert advice and for personalised meal plans to help them optimise performance. Sports nutrition is a specialised area of dietetics that primarily focuses on improving someone’s athletic performance. . Apart from enhancing sporting performance, a Sports Dietitian can also work with you to assist with injury prevention, to overcome existing health problems or reach specific fitness and body composition goals. How can a Sports Dietitian help elite athletes? An Accredited Sports Dietitian has specialist knowledge in the field of nutrition for athletic performance, allowing them to formulate individual plans to meet your macronutrient and micronutrient needs as well as overall performance goals. Whether you’re training for a competition, have a specific performance goal in mind, or want to improve your body composition (e.g. reducing body fat or increasing your muscle mass), an Accredited Sports Dietitian is an integral part of an athlete’s journey to success. An initial appointment with a Sports Dietitian is often a comprehensive assessment to better understand your specific goals, needs, training program and current food intake. An athlete’s nutritional needs will vary depending on the amount and type of training they do, the nature of their sport and their body composition. A Sports Dietitian will then be able to discuss an individualised nutrition plan tailored specifically to you and the outcome you are after.. A comprehensive nutrition plan will address what to consume on training days, rest days and how this will need to change on competition days. Due to the intensive nature of their training, many athletes experience disruptive health issues that can derail their journey to success. 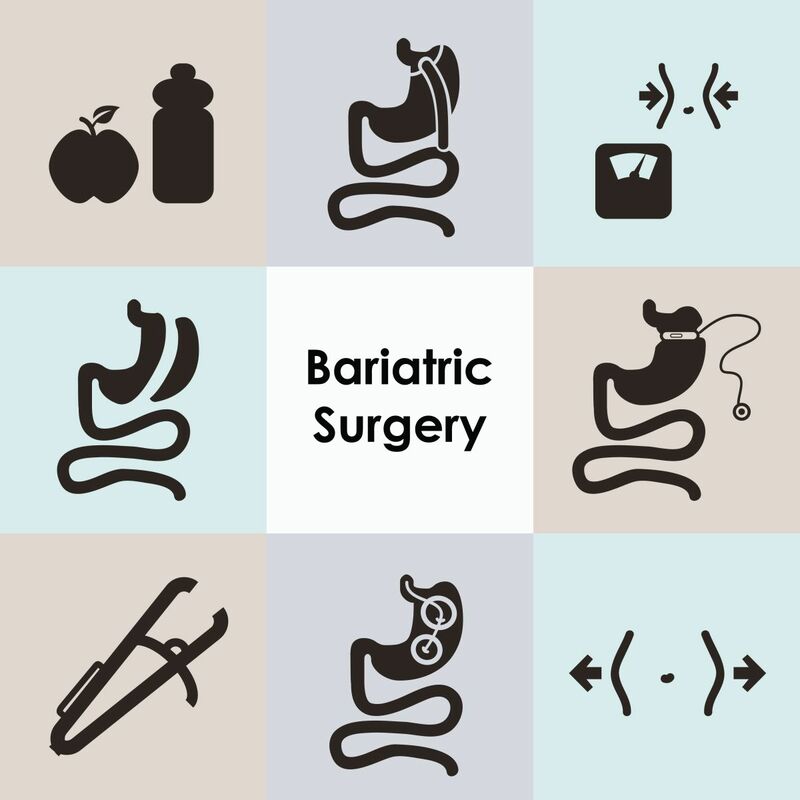 Fortunately, Sports Dietitians are trained to assist with many of these issues. The following are a few examples of common conditions that are often experienced by athletes. For endurance athletes in particular, gastrointestinal issues can be a major barrier in achieving peak performance. It is estimated that between 30-50% of long distance runners experience some form of gastrointestinal discomfort during training or competition. Common symptoms can include vomiting or nausea, heartburn, stomach cramps, excessive bloating ordiarrhea.. Despite being a common complaint among athletes, there are many aspects of someone’s diet that can contribute to this discomfort. Therefore it’s incredibly important that athletes seek the help of an experienced Sports Dietitian to develop strategies that not only support their training goals but also reduce these symptoms. Recovery nutrition is absolutely essential for every athlete, as it replenishes the nutrient and energy stores that are used during training or competition. However, the best approach for your particular needs will depend on a number of factors; specifically the type and duration of your training sessions, the time between training sessions and your body composition goals. The primary goals of recovery nutrition are to repair and refuel your muscles as well as replace lost fluids. Without the right recovery nutrition plan, an athlete can feel fatigued, suffer from reduced performance in subsequent training sessions and reduce the speed of achieving their body composition goals. Sports Dietitians create detailed recovery plans that help to refuel the body post-training or event. While the approach will vary depending on the athlete’s specific needs and goals, it is common for recovery plans to include foods rich in carbohydrates, protein, electrolytes and fluids as these nutrients collectively assist in repairing, refuelling and rehydrating the body. Even mild dehydration among athletes (recreational or elite) can mean the difference between success and failure in their chosen sport. As little as 2% fluid losses during training or competition can significantly impact performance. No matter how hard you train and how perfect your nutrition plan is in the lead up to a competition, being dehydrated can reduce your physical and mental capacity to perform at your best. Common consequences of dehydration include increased heart rate, increased core temperature and increased perception of effort. In severe cases of dehydration, nausea, vomiting, fainting and the gastrointestinal problems mentioned previously can also occur. To help avoid this issue, your Sports Dietitian will work to understand the level of hydration your body needs for the type, duration and intensity of your training session or competition. In most cases water alone is sufficient for meeting hydration needs but in certain circumstances a Sports Dietitian may recommend an electrolyte drink alongside water. While it is true that elite athletes often work closely with Sports Dietitians, it’s important to know that you do not have to compete professionally in order to see the benefits of engaging the expertise of an Accredited Sports Dietitian. Sports Dietitians specialise in helping a range of people who have active lifestyles and specific health and/or fitness goals, as nutrition plays an essential role in how you perform. Whether you go to the gym frequently, play competitive sport or are training for a marathon, seeking professional guidance from an Accredited Sports Dietitian will help you achieve your goals and optimise your performance. A good Sports Dietitian understands that no two athletes are the same. Because of this, a one-size-fits-all approach to nutrition simply won’t offer optimal results. What may work well for one person might not be as effective for someone else in the same field. In fact, following the wrong nutrition plan can be harmful to your health and performance depending on your specific lifestyle and nutrient needs. Accredited Sports Dietitians have specialised knowledge that helps them understand what an athlete may need depending on a number of variables. While there may be common nutrition strategies used to optimise sporting performance, the advice you receive from a dietitian will ultimately come down to your specific performance goals, nutrient needs and any existing health concerns. Many dietitians believe in a ‘food first’ approach, meaning that if you can get all the nutrients in food form from a well-planned diet, you will not necessarily require supplementation. Whilst supplements should not be used as a substitute for nutritious food, they can be used strategically in certain circumstances under the guidance of an Accredited Sports Dietitian to enhance an athlete’s sporting performance. Additionally, in situations where an athlete does not have access to the food needed for their optimal diet (e.g. whilst travelling) or have difficulties meeting increased energy or nutrient requirements, supplements may be suggested as a way to ensure they continue to meet all their nutritional needs. If you’re thinking about enlisting the help of an Accredited Sports Dietitian to improve your athletic performance, it’s important to find someone who is experienced with a vast range of knowledge working with various types of athletes. This will ensure they can create an effective and unique performance plan that suits your individual needs.  Here at Sunshine Coast Dietetics, we offer personalised sports nutrition services to people throughout Maroochydore, Caloundra, Currimundi and surrounding areas of the Sunshine Coast region. Get in touch with us today to learn more about our sports nutrition services and book an appointment with one of our highly experienced Accredited Sports Dietitians today!